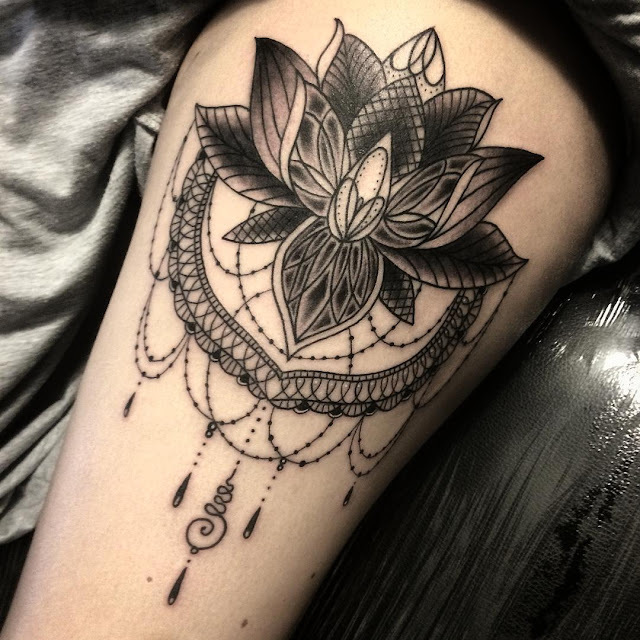 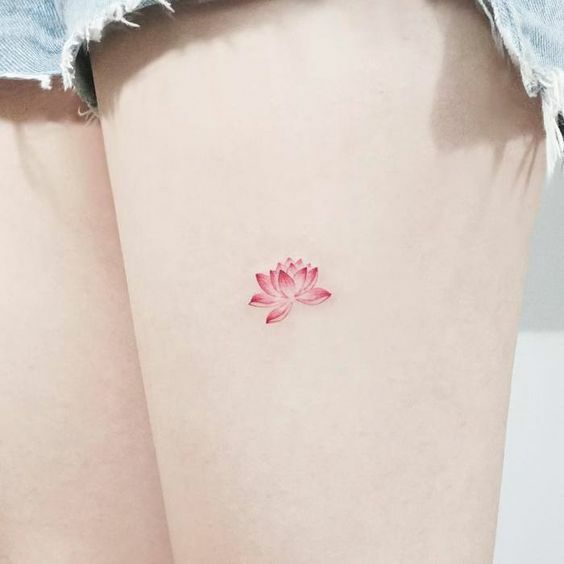 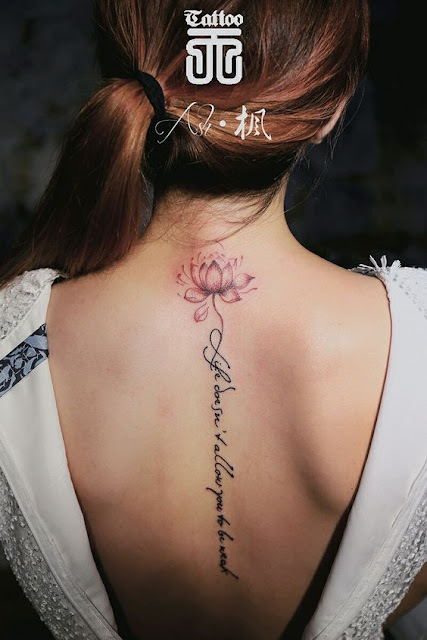 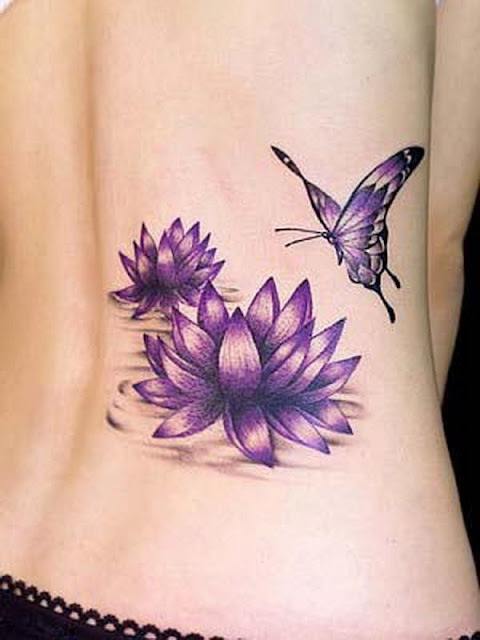 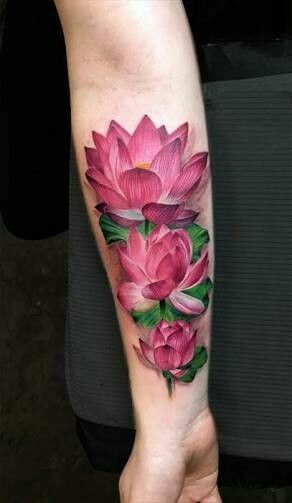 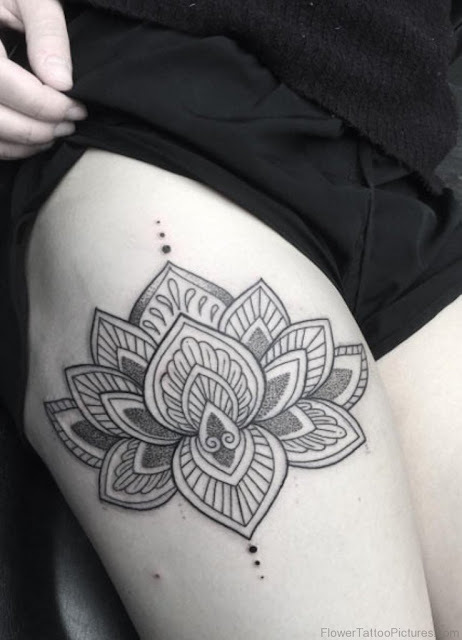 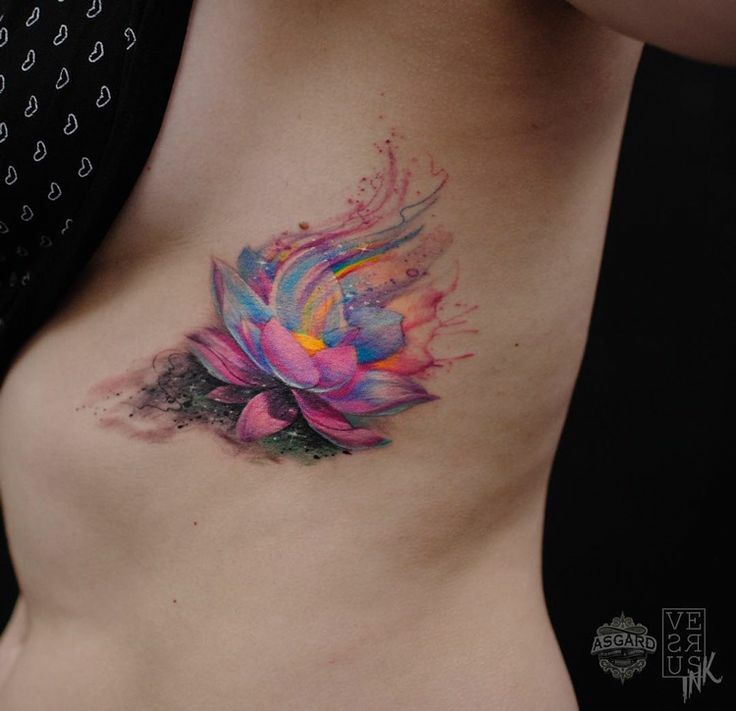 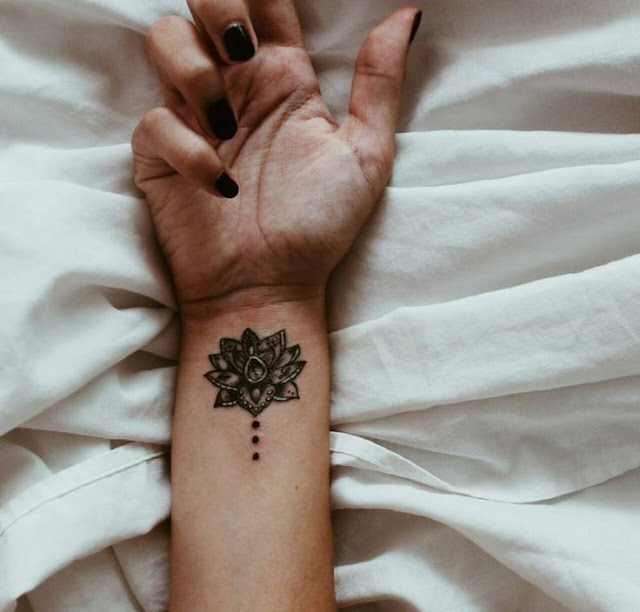 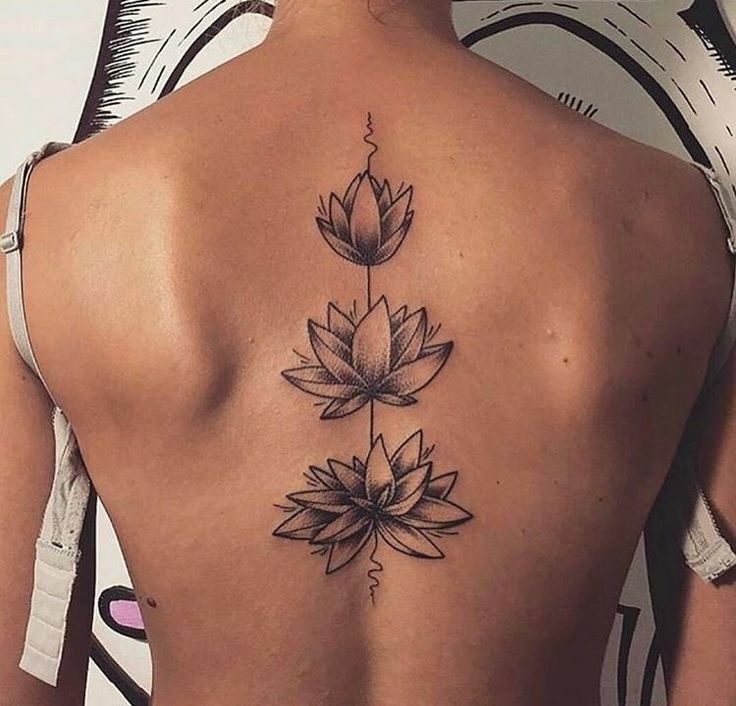 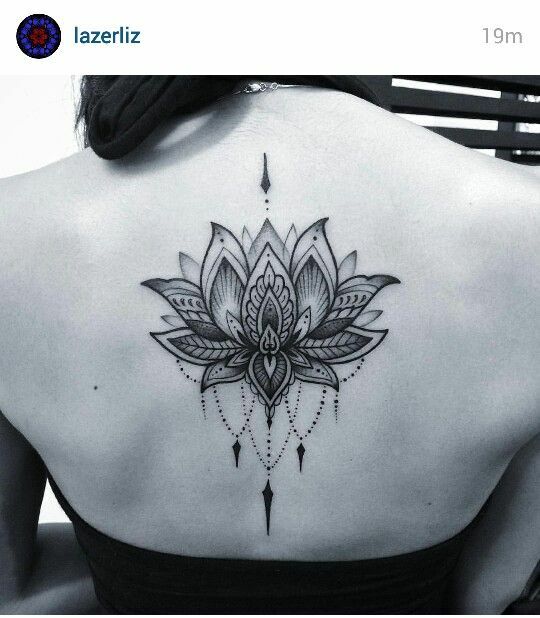 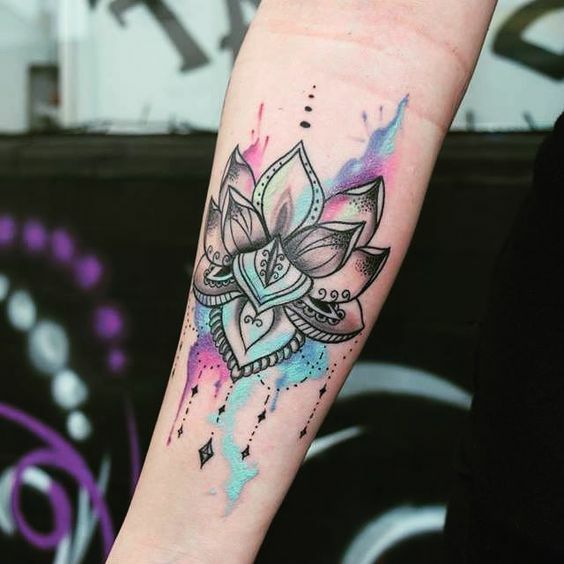 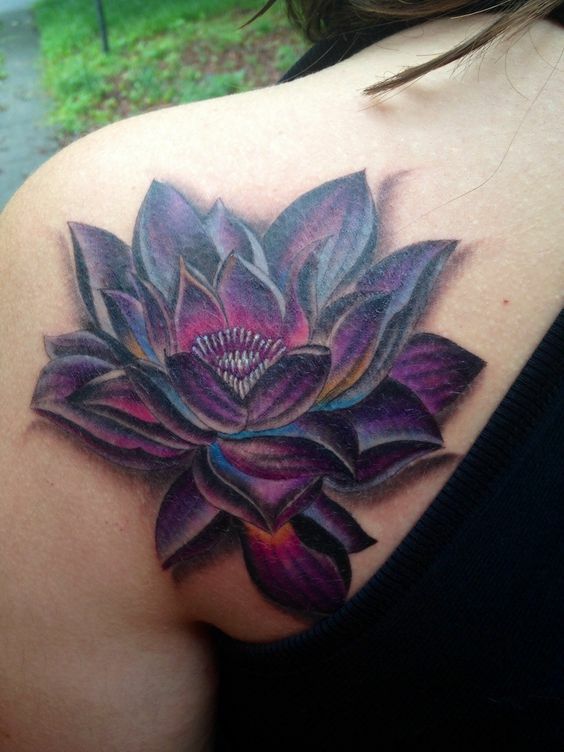 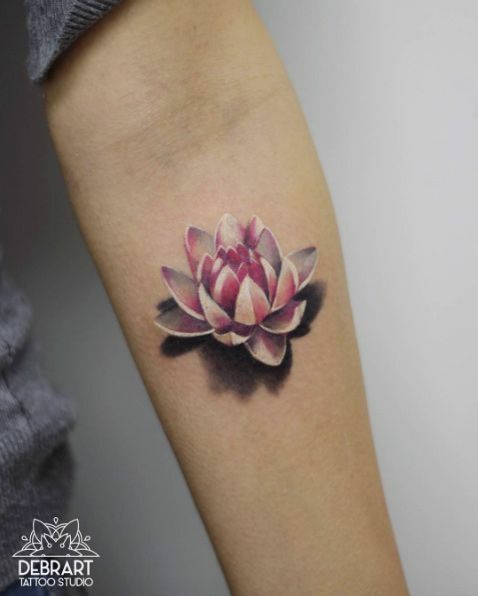 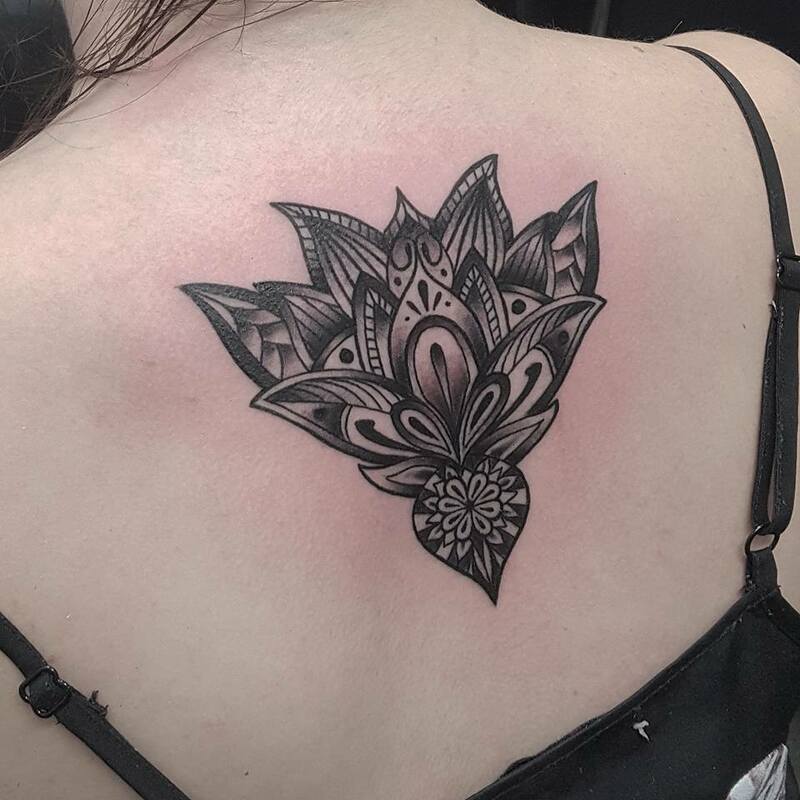 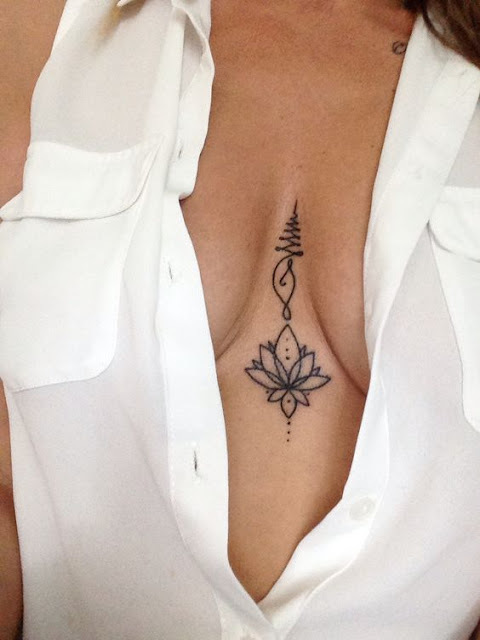 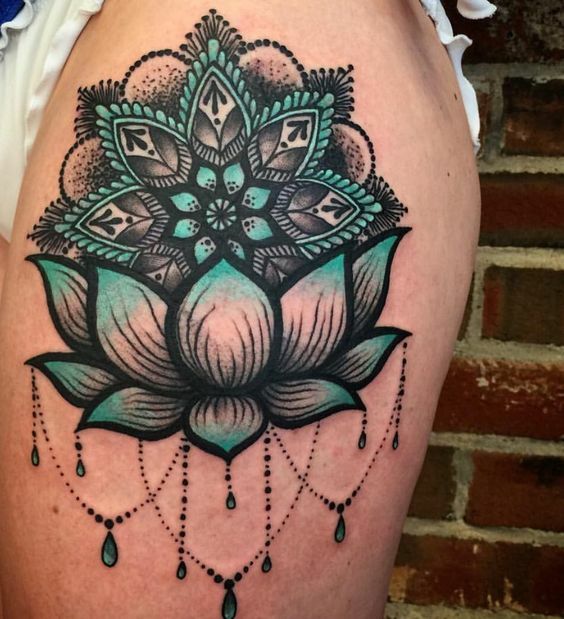 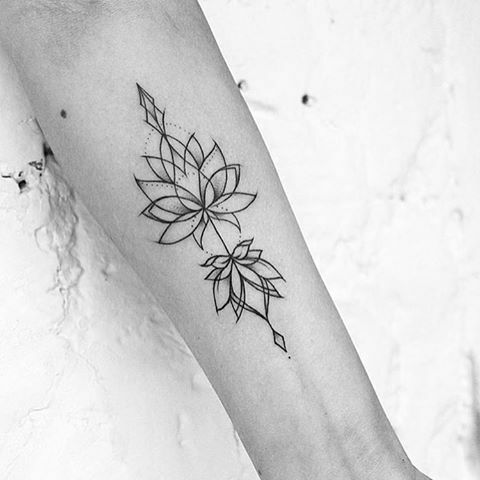 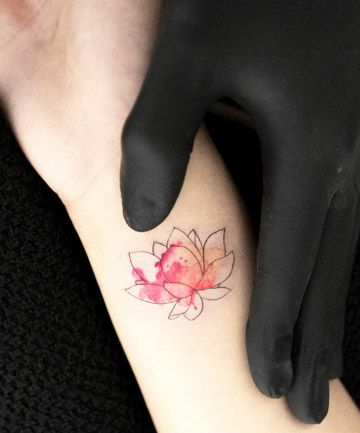 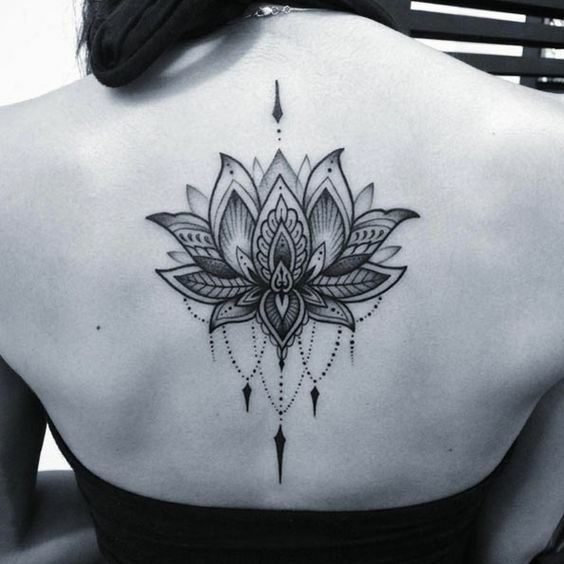 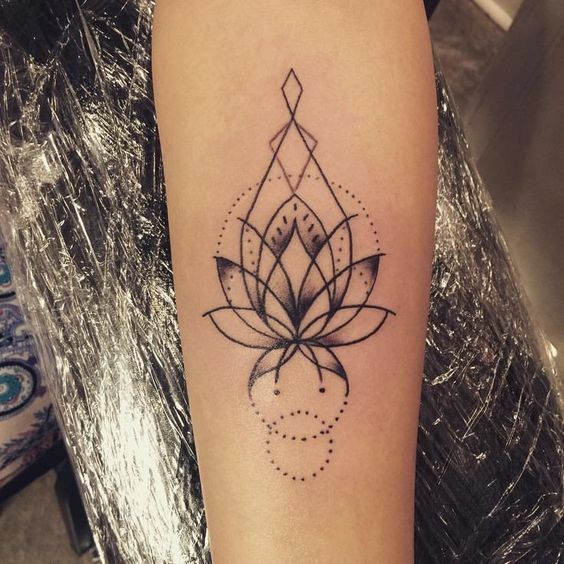 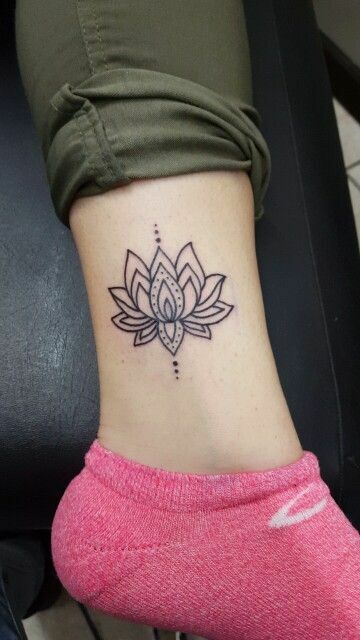 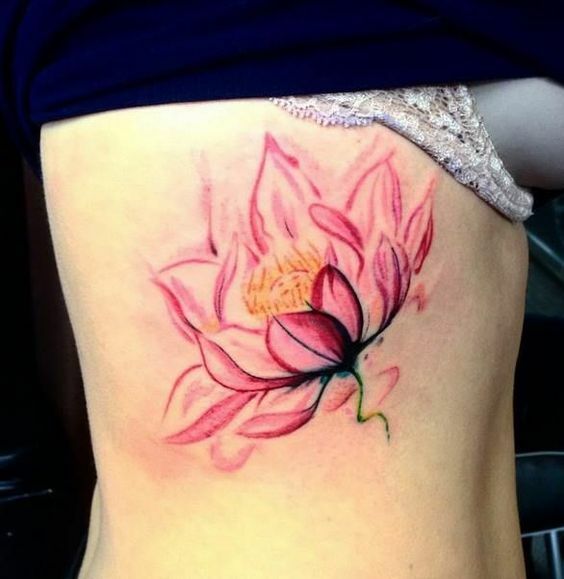 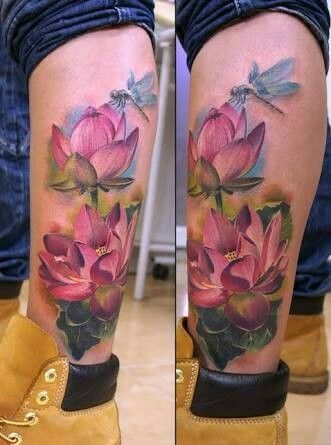 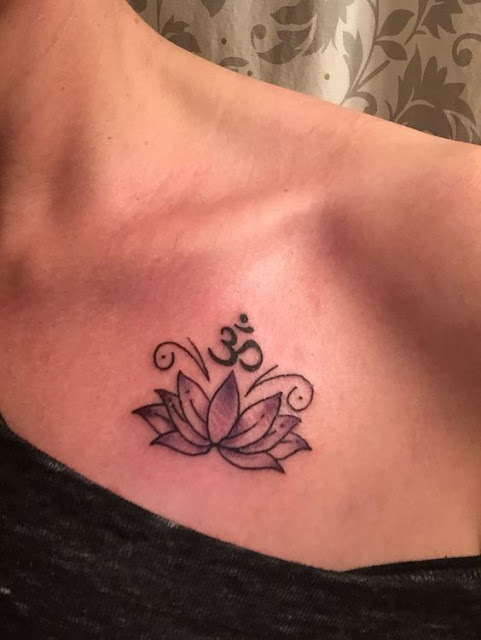 Lotus tattoos are some of the most popular tattoo designs. 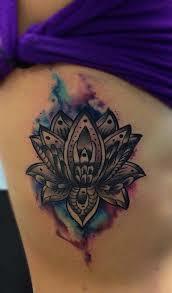 Lotus flower has a very great symbolic significance which depicts divine perfection. 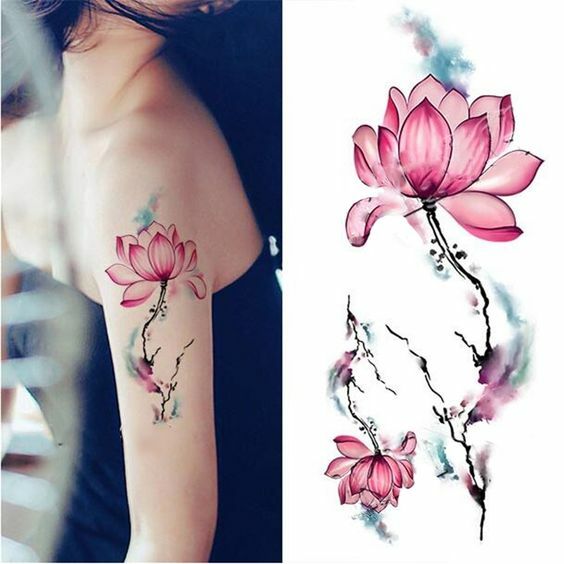 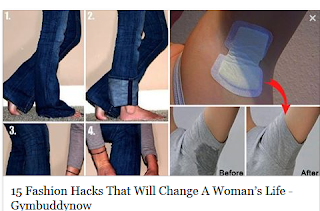 Discover beautiful ideas in this article! 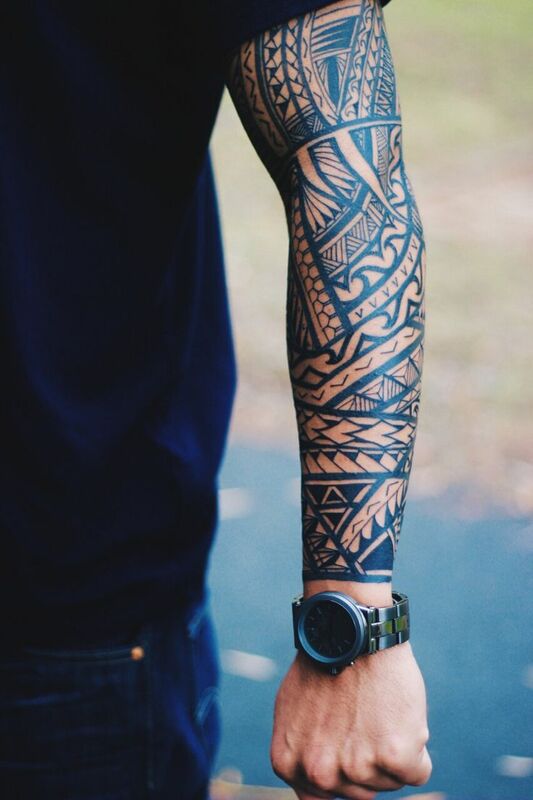 A lot of men like having sleeve tattoos. 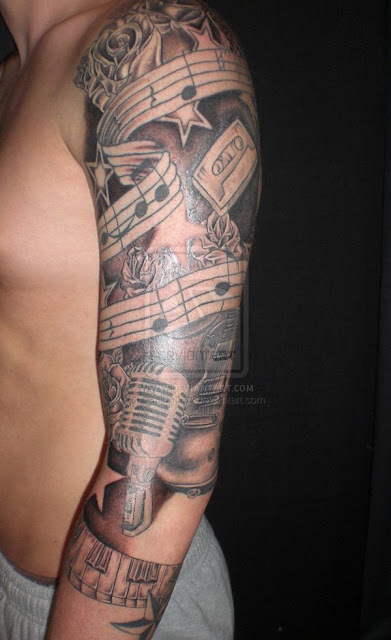 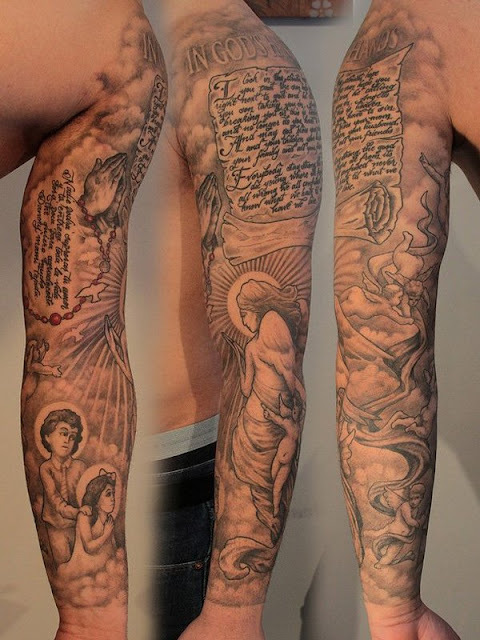 Arm sleeve tattoos are gorgeous adornments that you can engrave. 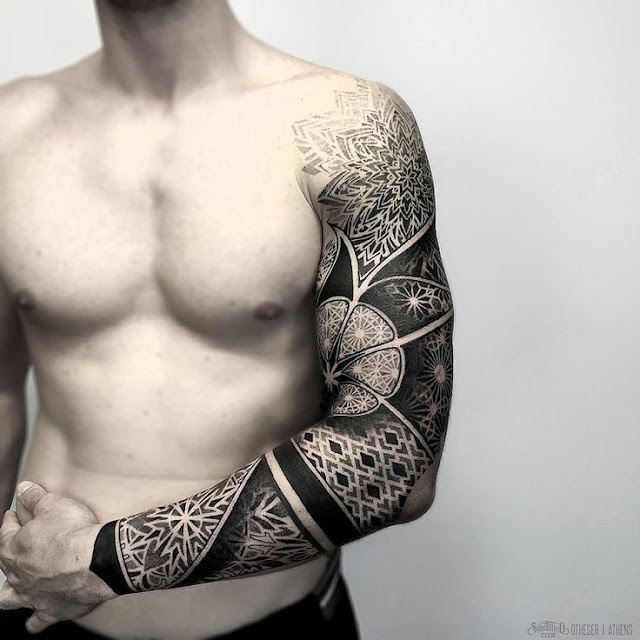 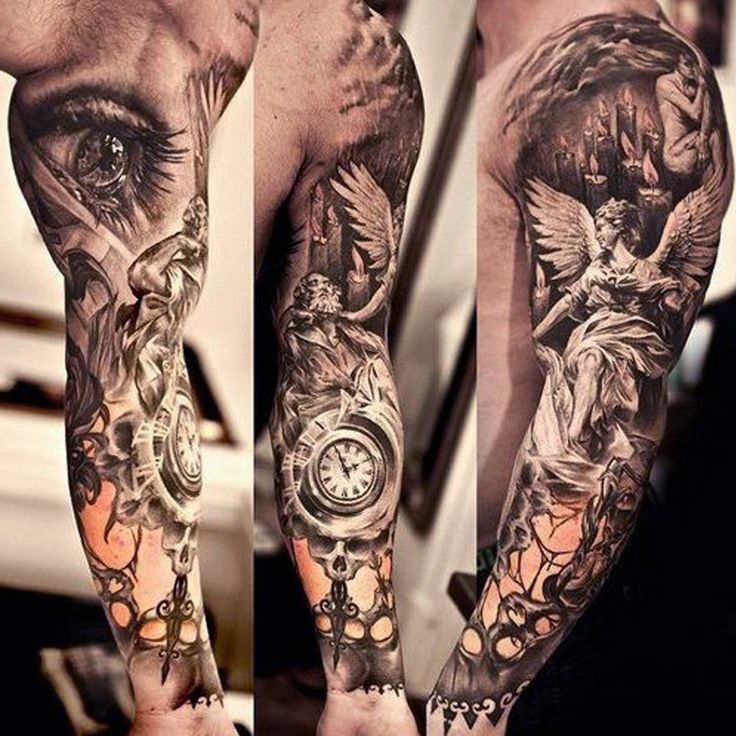 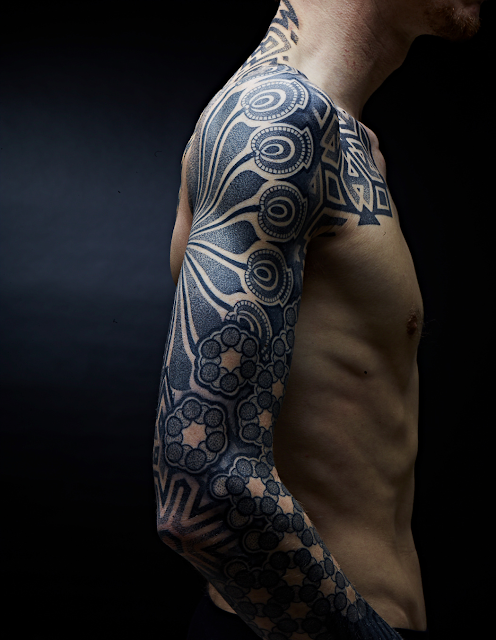 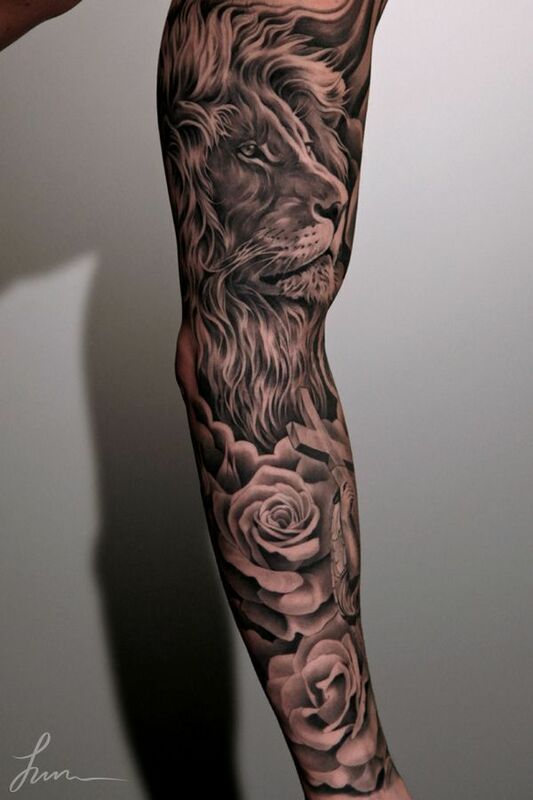 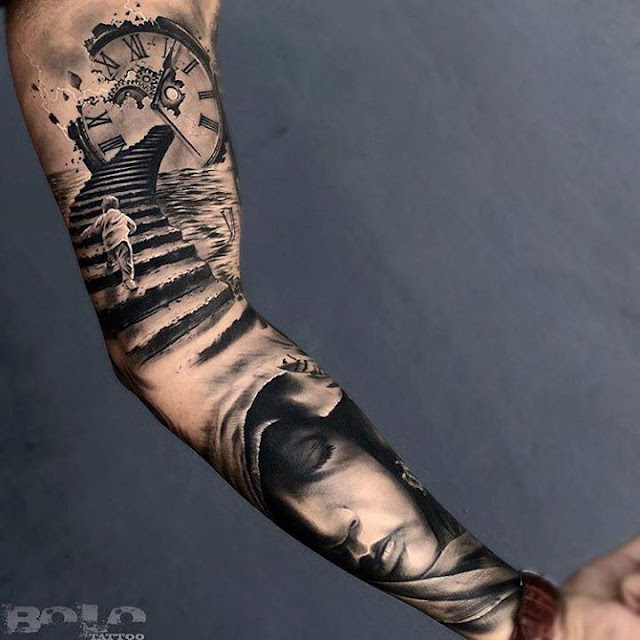 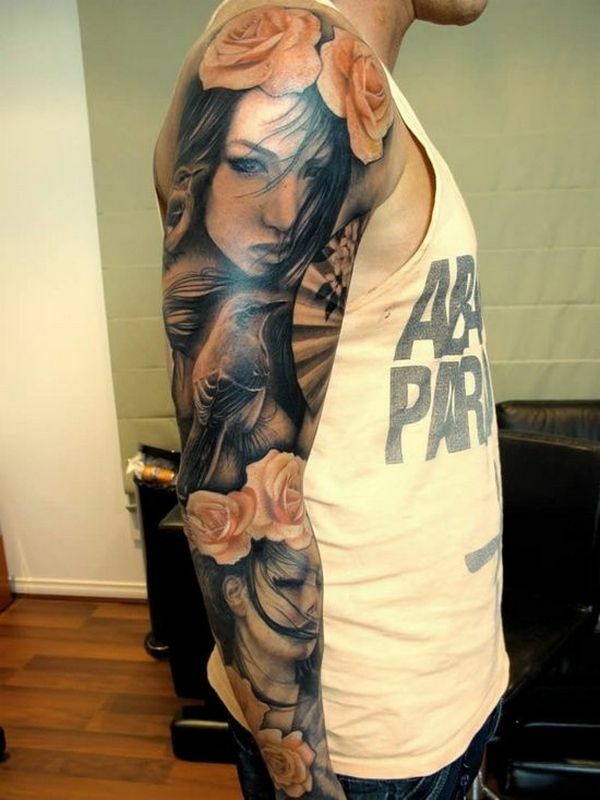 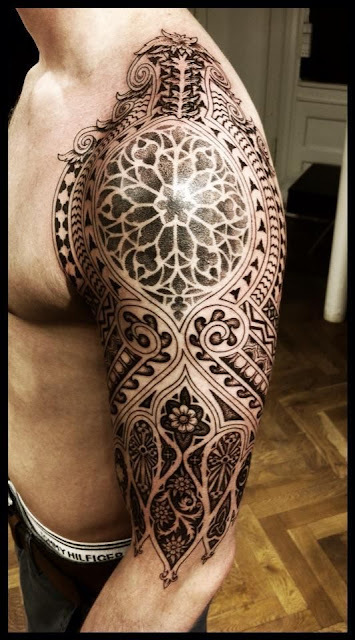 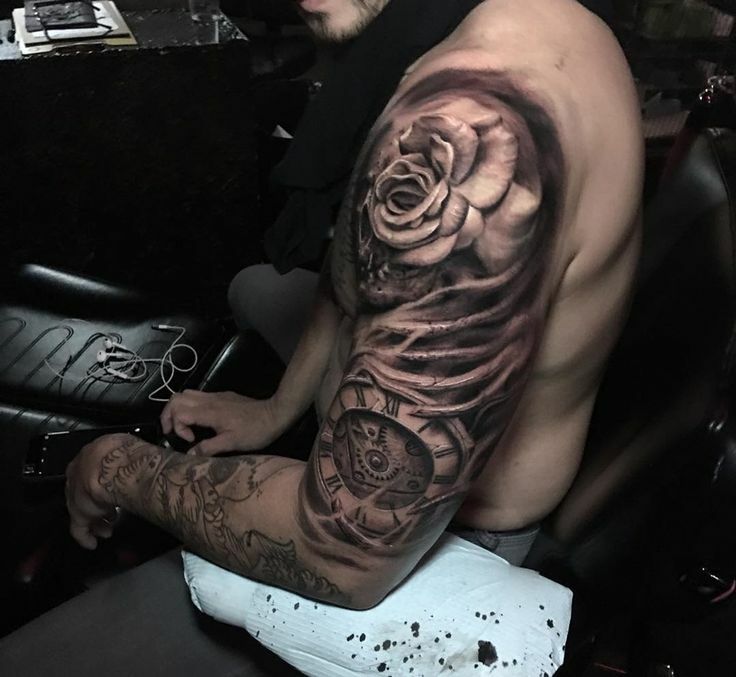 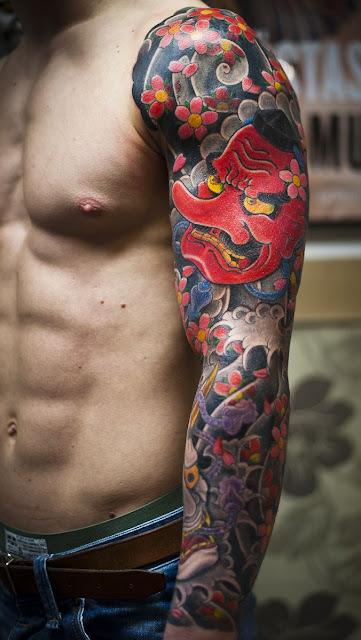 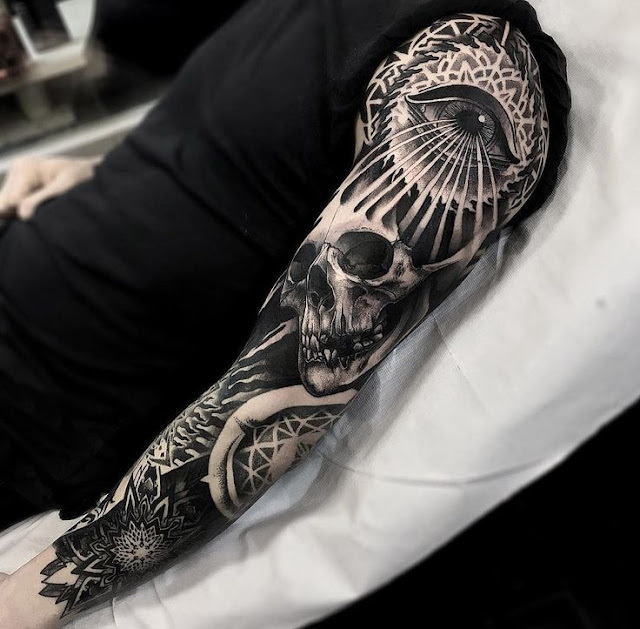 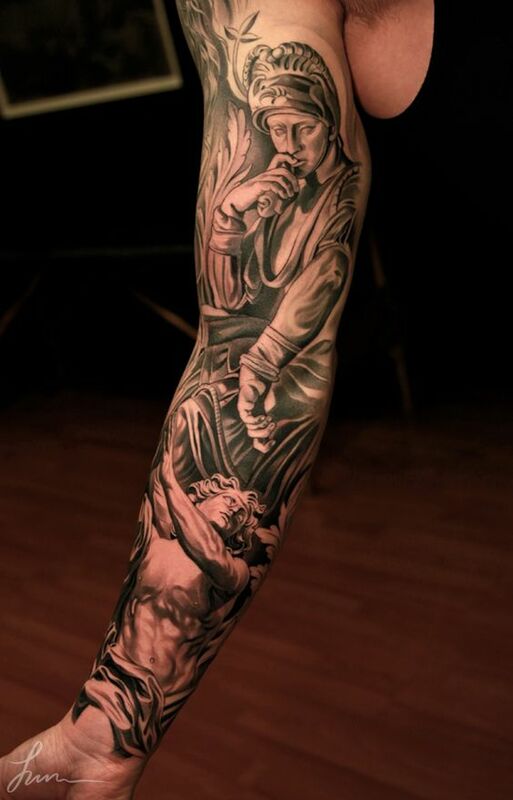 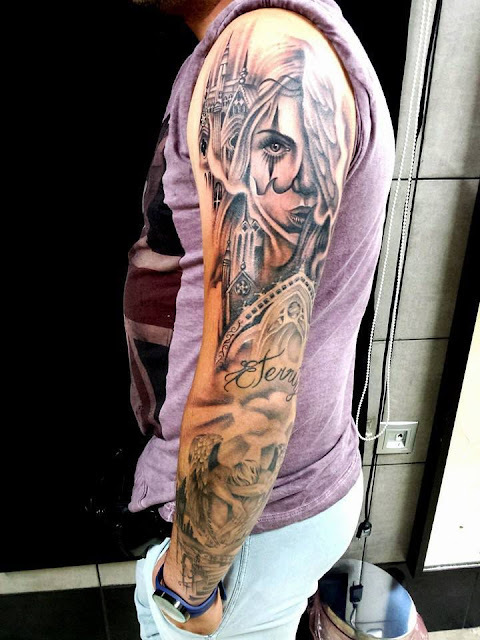 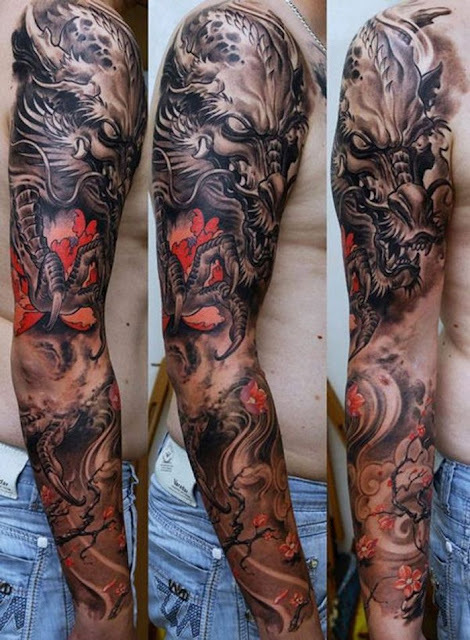 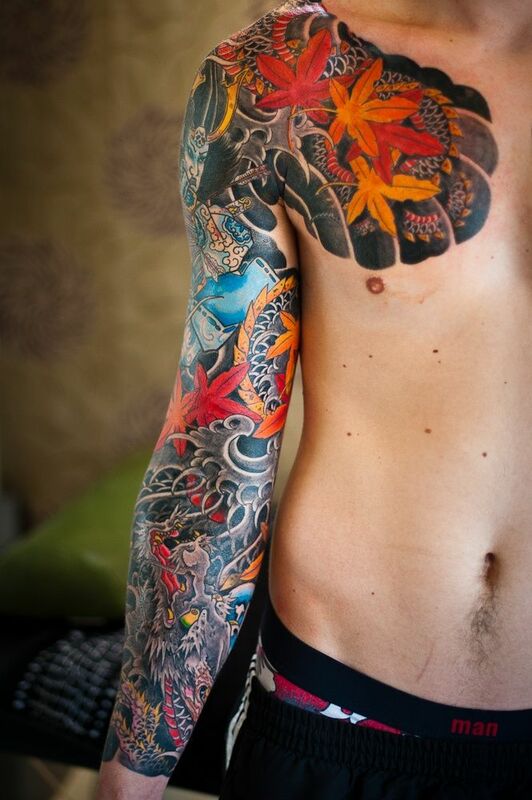 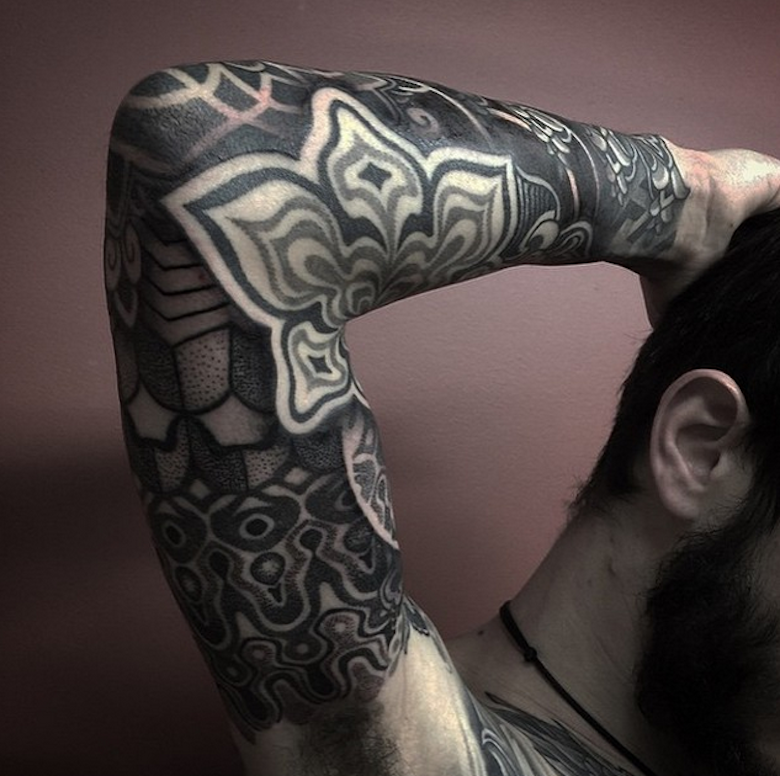 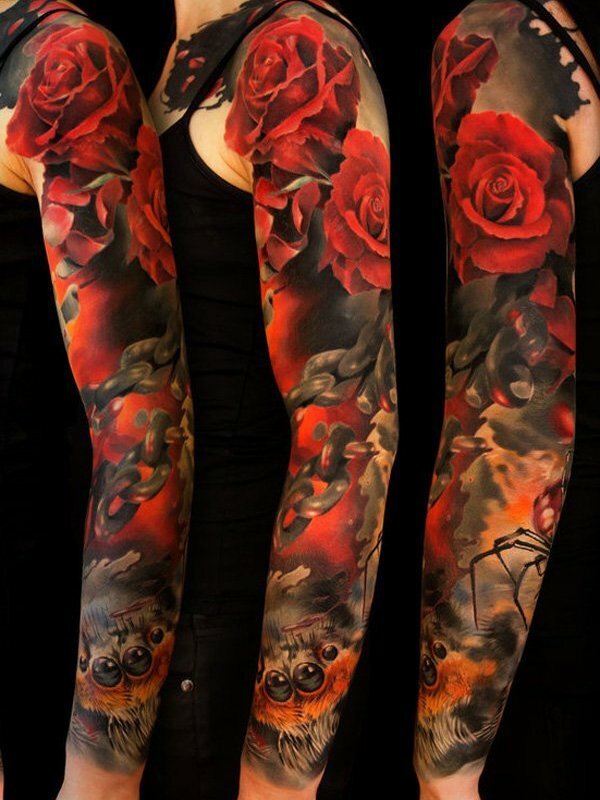 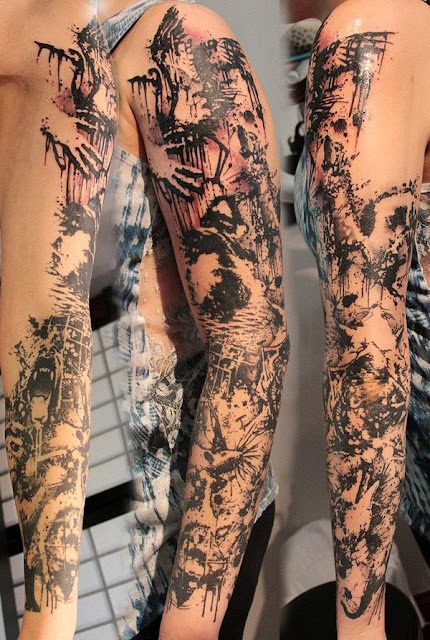 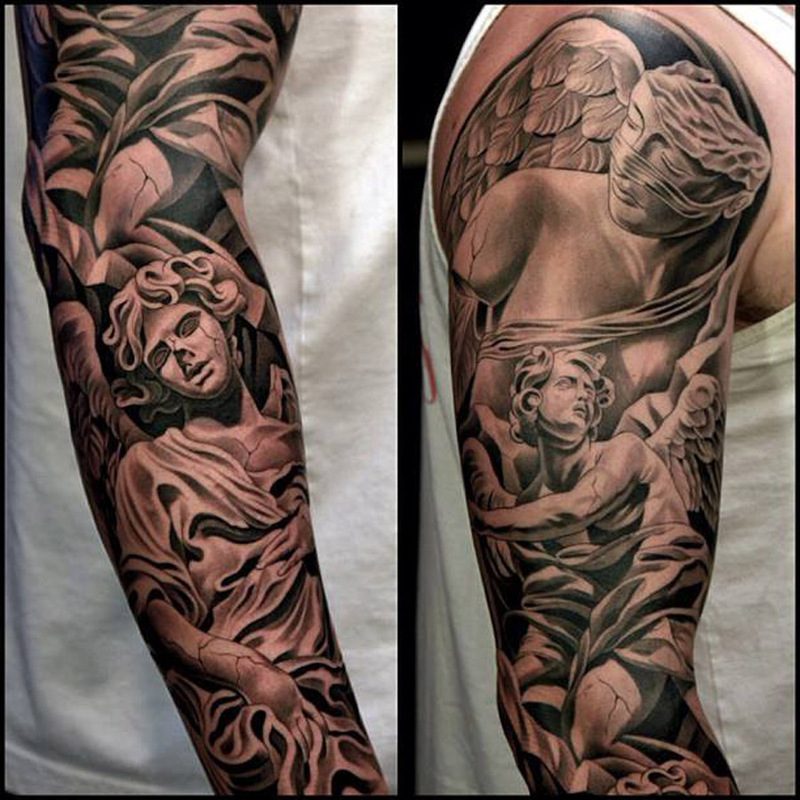 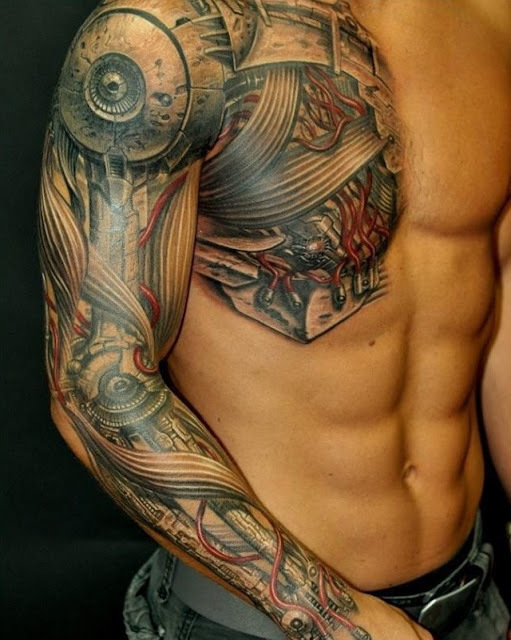 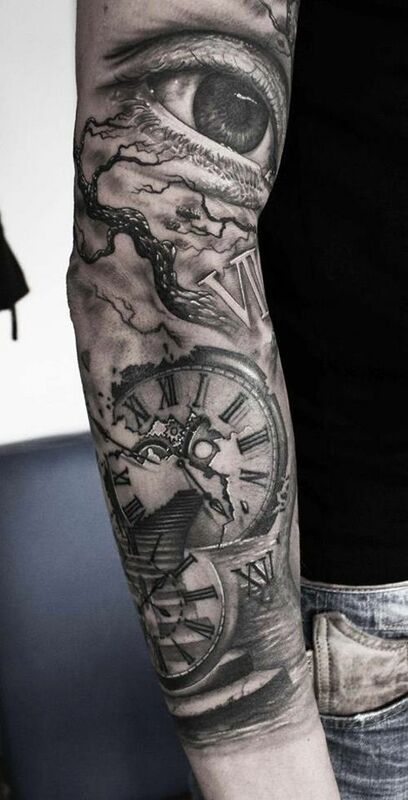 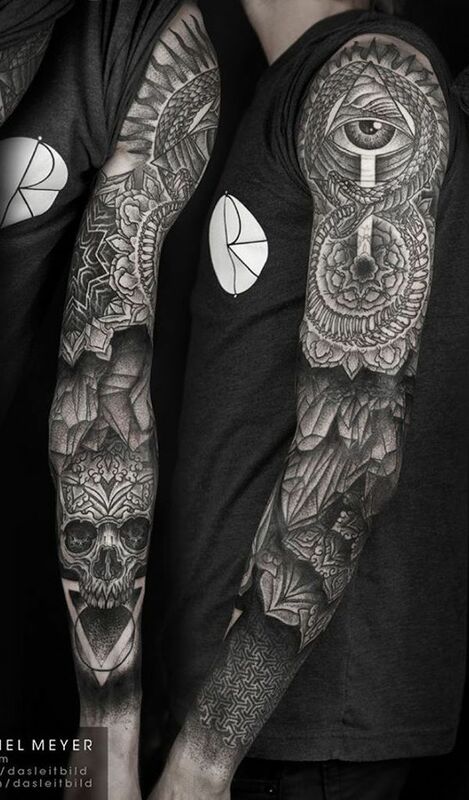 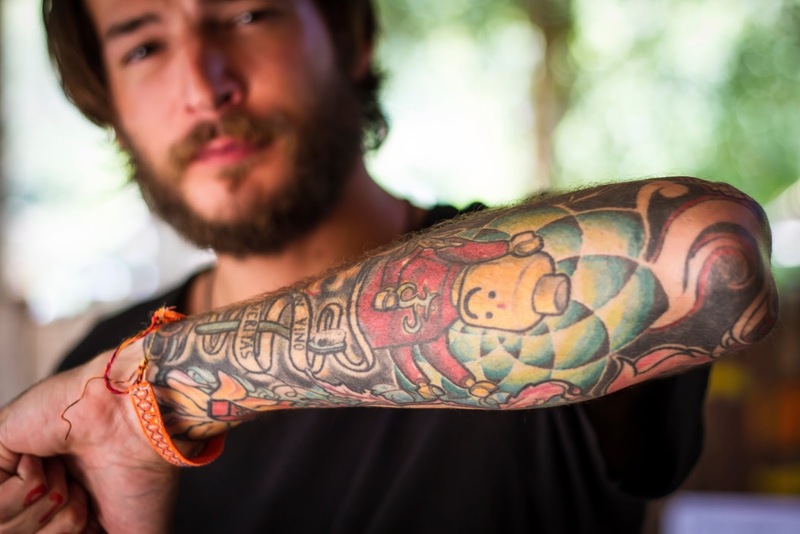 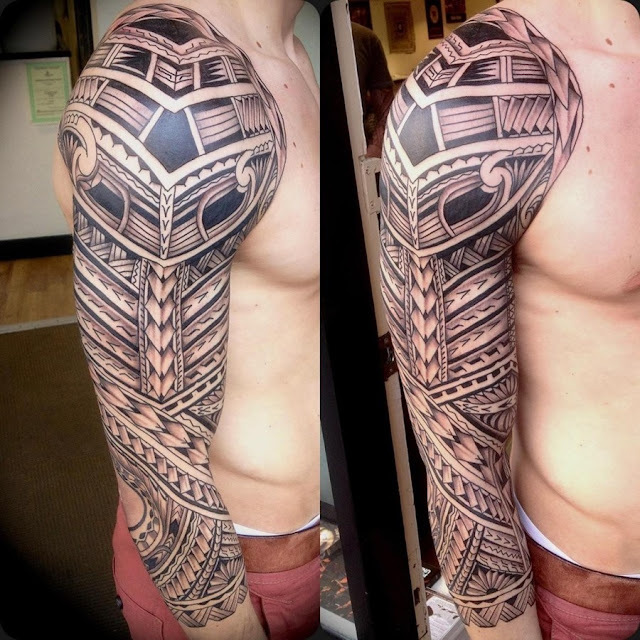 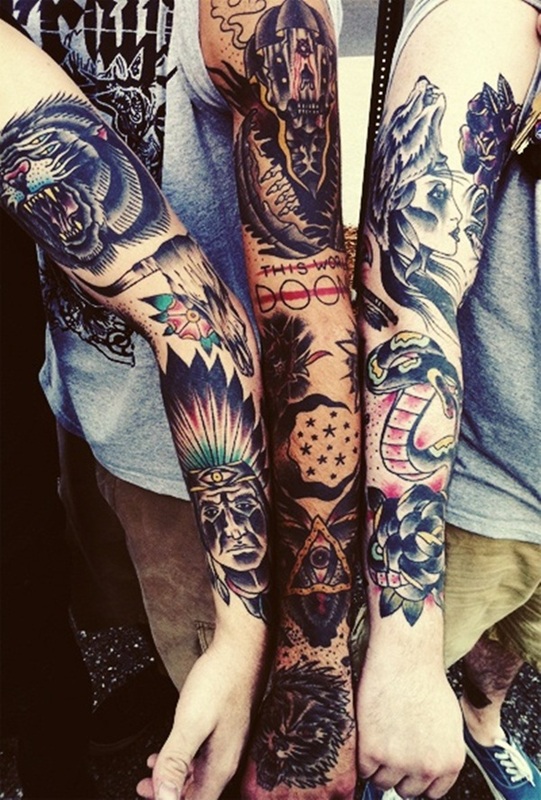 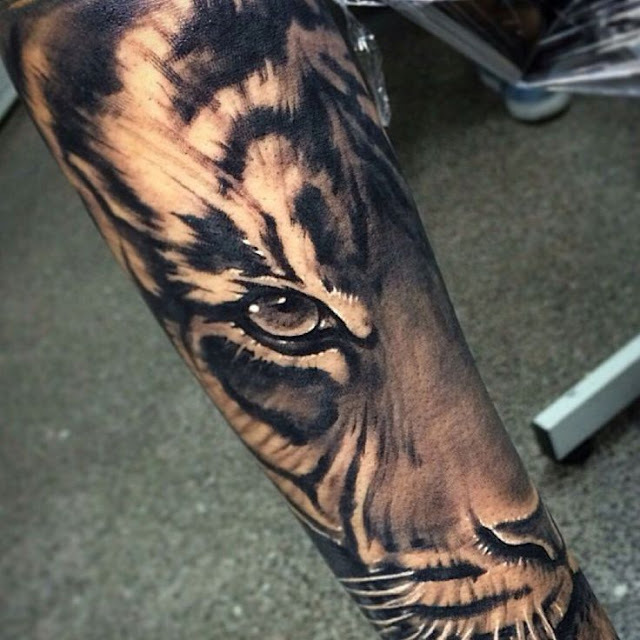 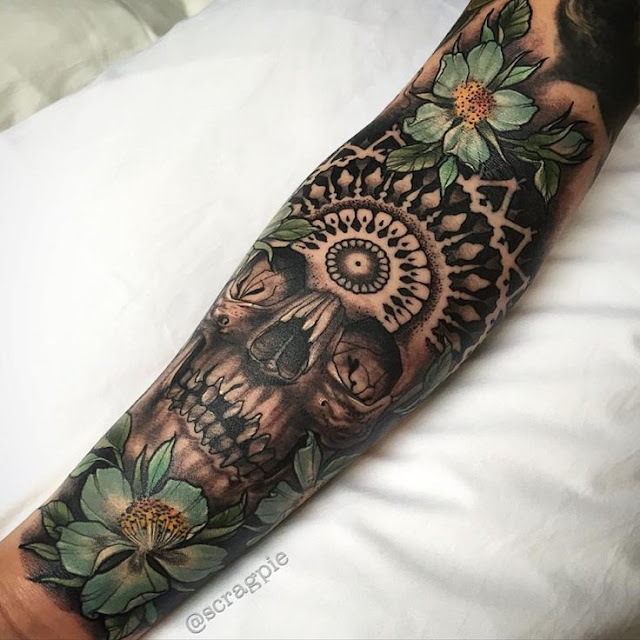 Sleeve tattoos for guys make men them look more masculine.